Why Choose SS. Philip and James School? SS. 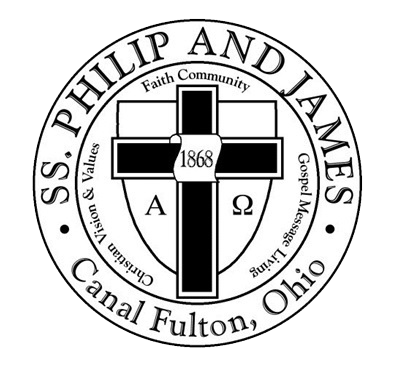 Philip and James School has 112 students enrolled in Grade K through Grade 8 as of October 31, 2018. School policy on background checks for teaching and non-teaching volunteers and volunteers with direct contact with students. © 2019. Stark County Catholic Schools. All Rights Reserved.